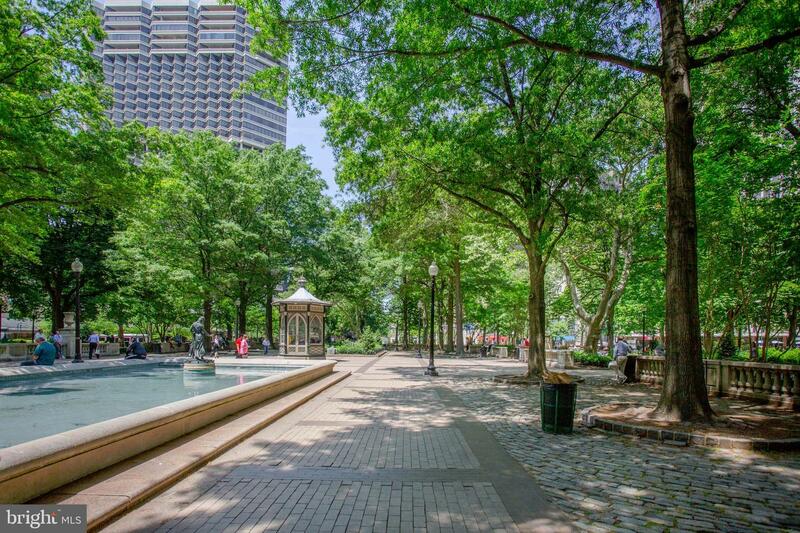 Pristine and spacious 1 bedroom, 1 bath apartment in an elegant BROWNSTONE just minutes from RITTENHOUSE SQUARE. This NEWLY RENOVATED residence boasts enormous living and dining area, stunning OPEN KITCHEN with all stainless steel appliances. Enormous bedroom with huge closet, and all new white MARBLE bathroom. This is a must see space, with HARDWOOD FLOORS throughout, central air, gas heat, and LAUNDRY IN UNIT.